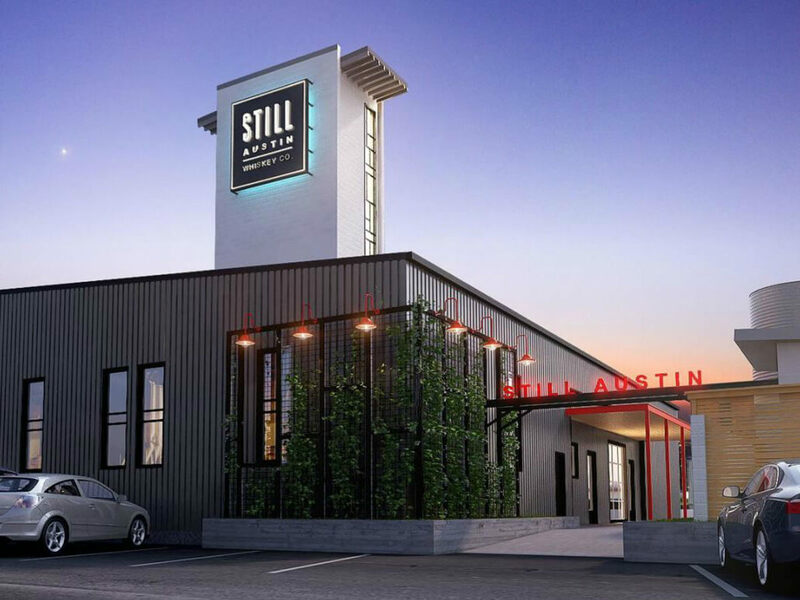 Austin is getting its first whiskey distillery since the Prohibition era when Still Austin Whiskey Co. opens at The Yard this winter. 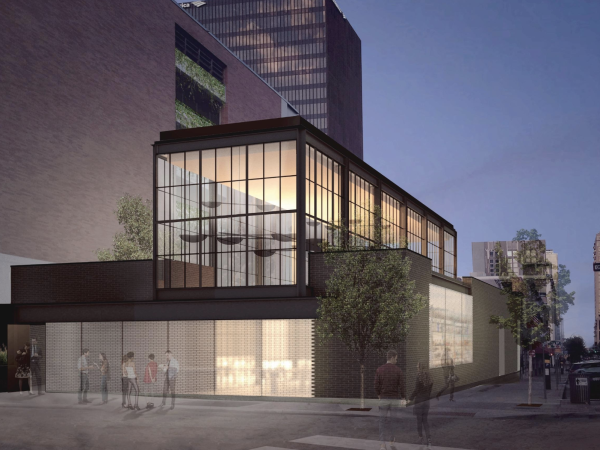 "We wanted to create a place where the whiskey novice and the experienced whiskey drinker can both find something they're excited about," co-founder Lisa Braunberg tells CultureMap. "Still Austin Whiskey Co. is one of the rare birds of distilling in that we're building a fully 'grain-to-glass' distillery, making whiskey from 100 percent scratch. We've built a distillery that lets us do it all in-house: milling, mashing, fermenting, distilling, barreling, and bottling — right here in the heart of Austin." Braunberg founded the urban distillery alongside her husband, Andrew; husband-and-wife Sal and Joanna Salinas; and father-son duo Cleveland and Chris Seals. The team is rounded out by distiller Kris Bohm, who comes from Ascendant Spirits in California. Still Austin is dedicated to making bourbon and whiskey with locally sourced ingredients. The lineup includes aged options in addition to small-batch flavors and three "New Make" whiskeys, which Braunber describes as unaged varietals "created using a unique fermentation process that brings out caramel and fresh bread notes and provides a smooth finish." All can be enjoyed in a large tasting room and outdoor whiskey garden, which serve as the centerpiece to the 9,600-square-foot distillery. 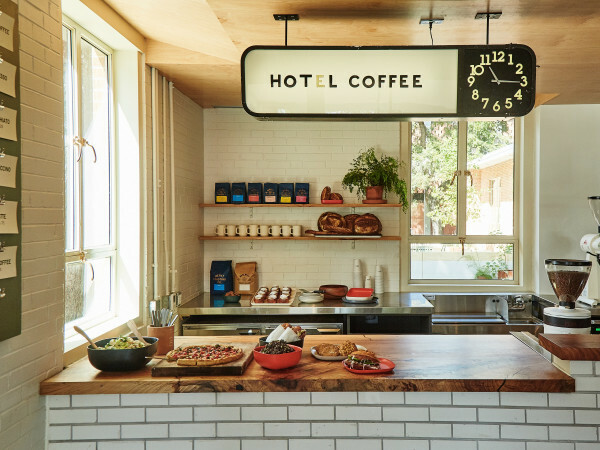 Still Austin also will host tours and a variety of themed events, from live music to yoga. "We're particularly excited about an experience we call Distill Your Own Barrel (DYOB). This event lets us share our passion for making whiskey with anyone interested. It's meant for groups who want to get together and do something unique — have a hands-on DIY whiskey making experience," says Braunberg. The team recently installed a 45-foot bourbon still designed by Michael Delevante and crafted by the acclaimed Forsyths of Scotland. Once the distillery is up and running, Still Austin whiskey will be available onsite and at retailers and bars across town. The team is eyeing a December opening. 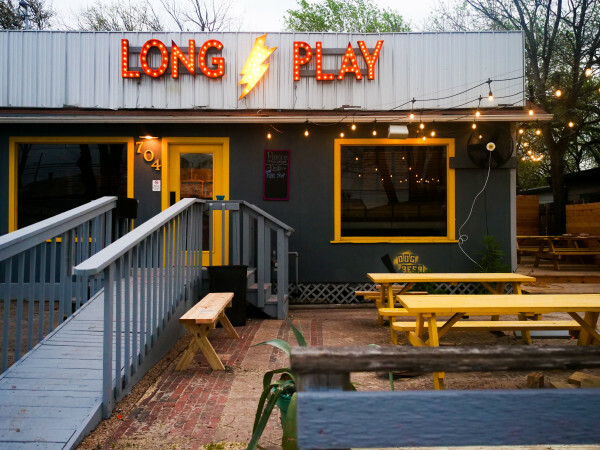 Still Austin will join fellow boozy tenants the Austin Winery and St. Elmo Brewing Company at the burgeoning South Austin complex.